Job hunting can be tough, especially if you’ve been out of the game for a while, straight out of University, or just landed in the country as an immigrant. We specialise in finding work for software developers, old or new, native or immigrant. 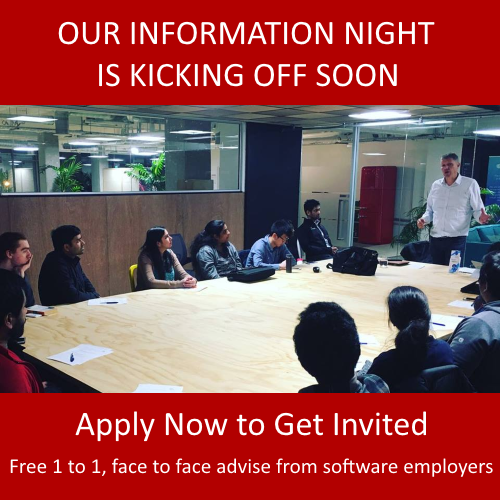 The best advice we can give you is to come and see us at Industry Connect, but on top of that, here are five tips for getting a job in software development. The motto of the Boy Scouts! And since when were they wrong? By learning everything you can about the job search process, you can get an advantage over the others applying for the same jobs. Do not wait and see. You need to master it before it is happening. It is normal to get rejected, please treat it as stepping stone and learning process. Fall down 7 times, get up 8! No one ever gets their dream job in their first interview, it just doesn’t happen, so get your head out of the clouds and expect some disappointments in your job search. Every rejection is a lesson learned and will only make you stronger for the next interview! If you were selling your car, the first thing you do is… tell people you’re selling it! It’s the same when looking for a job. Maximise your opportunities and let people know you are looking for work. Remember, most jobs come through referrals. Experience is everything, employers look at their experience – not qualifications – and then determine if you are right for the role. You can have as many letters after your name as you want, but they don’t mean anything if you have no experience with a job in software development. No one would hire you if you just need a job, especially in the IT/Software industry. You need to show potential employers that software development is a passion and you will play an important role in the company. Don’t give up if you can’t find a job straight away. A job search takes persistence and patience. It is almost like a test, the one who didn’t give up always wins! It’s important to keep trying, because a potential employer will notice if you have the determination and the passion to find a job. Luck might come into play, if one doesn’t give up, it is about your real skills. 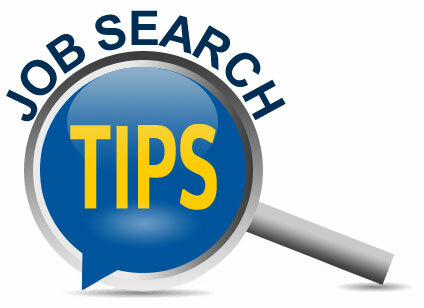 It is easier to stick around with people who are looking for jobs as they can share their tips. You won’t give up easily since everyone is on the same boat. In contrast, it actually helps a lot in that environment. The IT/Software Job Ready Programme does provide the best environment and community for people to learn, gain experience and land a job!